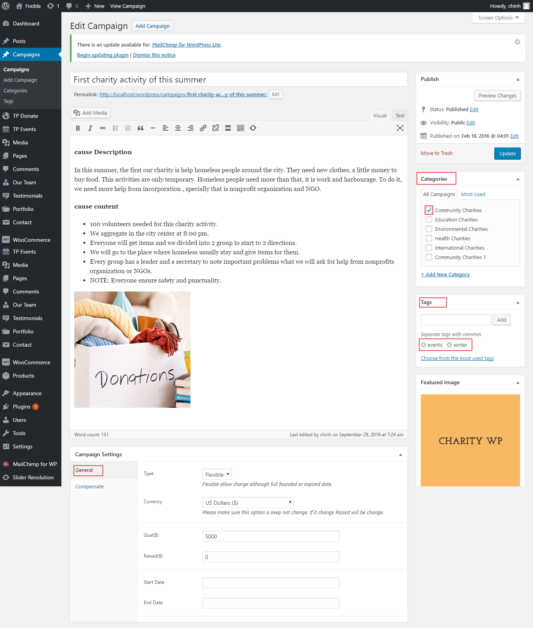 FundPress plugin is an awesome plugin of our theme Charity. 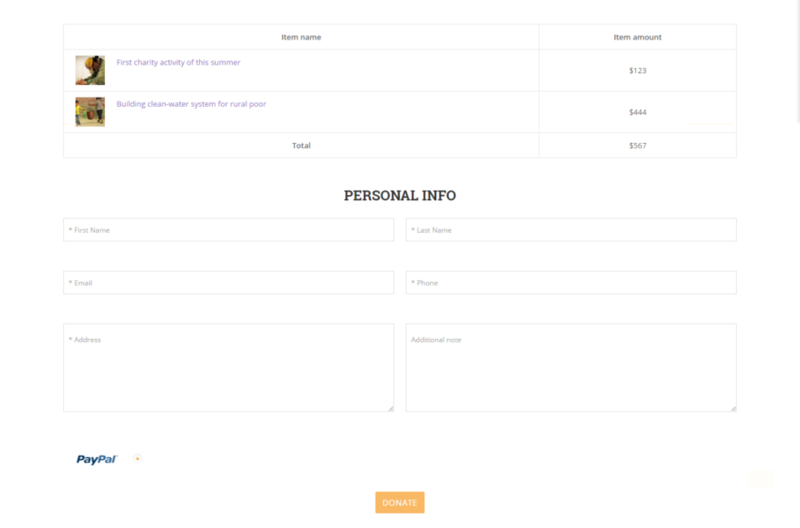 It helps to create and manage donations as well as to build a new fundraising campaign. 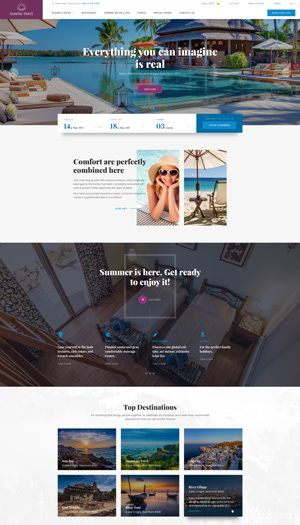 FundPress plugin is included with theme, so when purchase our themes from ThemeForest, you need to install theme and install required plugins – including FundPress plugin. 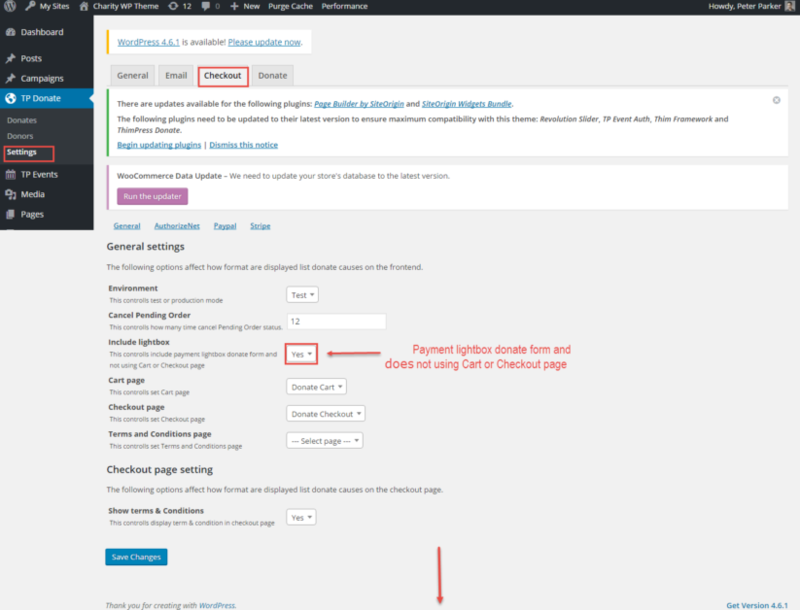 General Setting allows you set currency which are displayed on the font-end. FundPress supports three payment methods: Paypal, Stripe, AuthorizeNet. 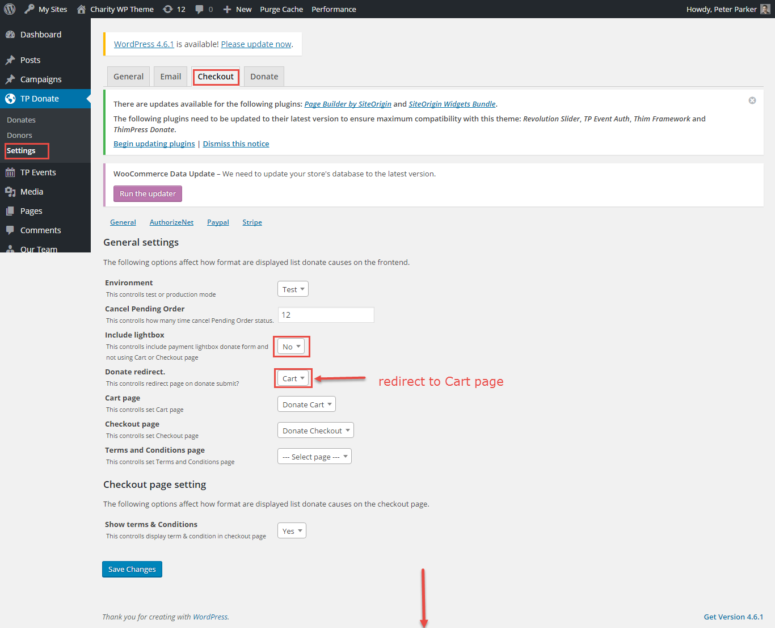 Customers can pay via available methods of the plugin FundPress without using payment methods of WooCommerce plugin. 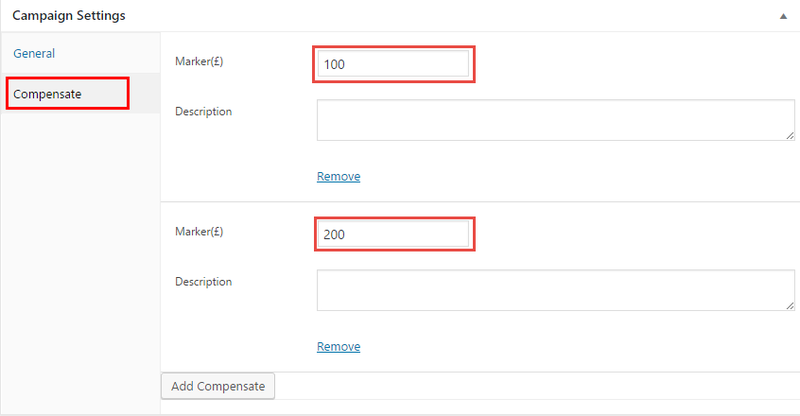 – If you want to use any method, you need to click on sub tab Authorize, NetPaypal, Stripe >> select “Yes” to enable. – Include lightbox: controlls include payment lightbox donate form. If select “Yes“, lightbox donate form will be enabled checkout. If select “No“, lightbox donate form redirect to Checkout page. 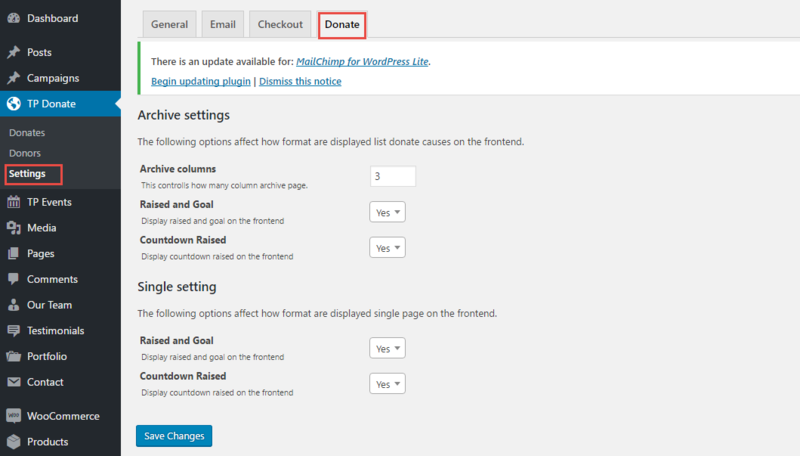 This is place to configure format of list donate on font-end. Before create new campaigns, you need to create Categories and Tags. This is place to manage information of Donates and Donors. With Donates you can edit or add donate. Donors: all information of donors will be stored when they donated.